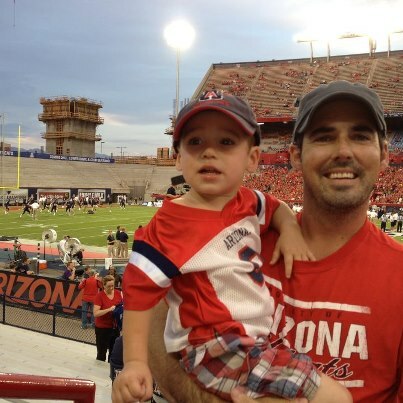 The University of Arizona football season began last Saturday with a win against the University of Toledo. Next up The Arizona Wildcats face a much tough opponent in Oklahoma State. The Arizona Wildcats Football program is currently in the beginning stages of rebuilding; however, I am optimistic that coach Rich Rodriguez will bring us a respectable first season and bowl wins in the very near future.